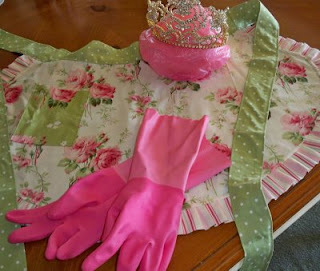 Calling all Dreamers to be "Queen for a day"
on April 21st at Paris In A Cup Tea Salon. Your Big Dream into the next Big Thing! 5 guest speakers, lunch, door prizes and tons of Inspiration! for now, just know i'm beaming good wishes your way all day! Sounds like fun! I wished I lived closer and I would be front row! !